Aside from a few impulsive shopping trip this weekend, I also gifted myself a new cologne. I’m not very big on colognes, as long as I don’t smell like bounce sheet (or Downy), I’m good to go. Now that I think about it, I realize how my fragrances in the past varied so widely. I remember having used DIESEL during my high school days, then I was gifted a Burberry Cologne for Christmas. 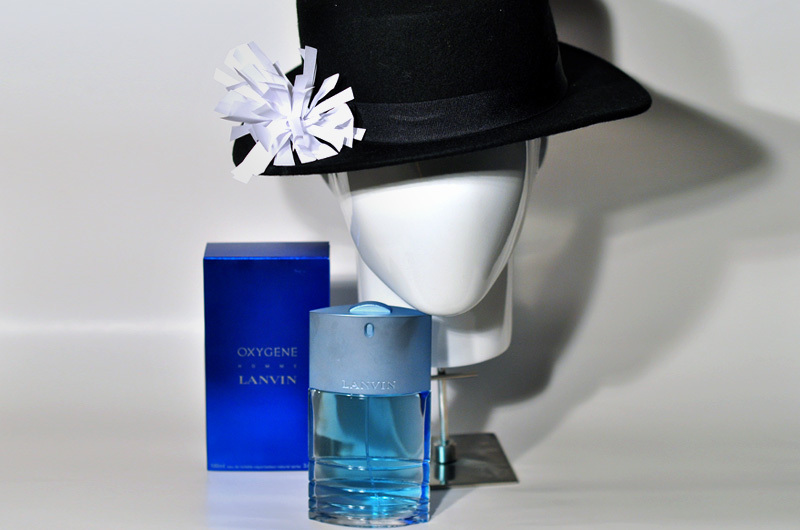 Then here comes Tommy Hilfiger from my mom, and then Issey Miyake from a friend, CK ONE, CK obsession, and then I decided to try Lanvin Arpège (which is one of my favorite ever), and then I was very honored to be the very first few ones to try and have a lab sample of BANG by Marc Jacobs, sister then gifted me Chanel Allure, I then came back to using CK Obsession since I haven’t really finished the bottle yet. Just the other day, I’ve sprayed my very last spritz, and so today I was on a mission to find my next scent. 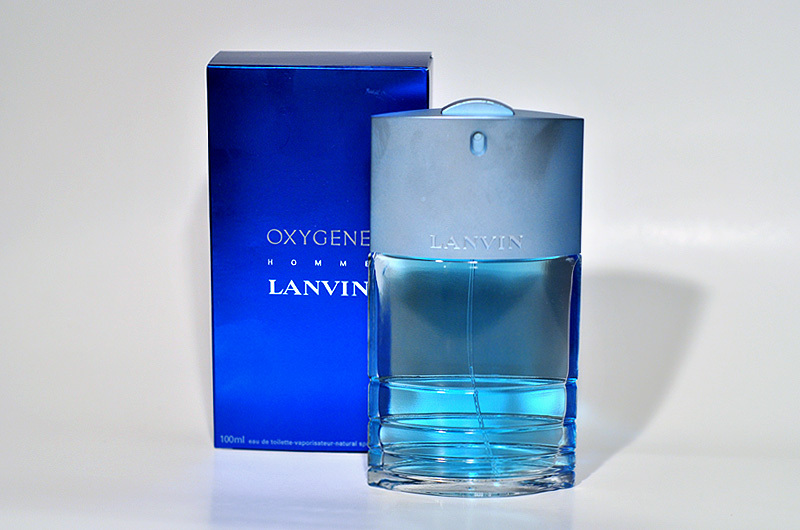 I found this bottle of Lanvin Oxygene. It smells young, energetic, sweet and innocent — AND slightly athletic (which is a little off) but when it’s on sale for more than half off, it’s definitely sold. have used mine religiously for almost 2 years, bottle is still half full. its my signature and i love it though.